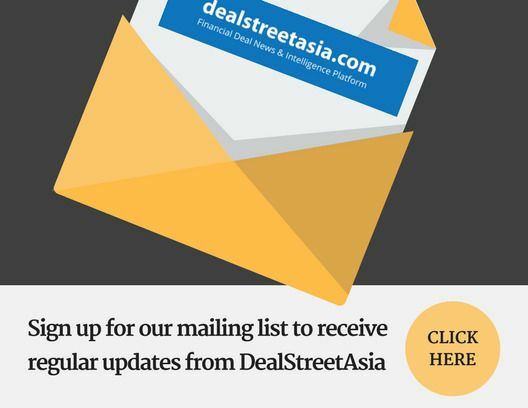 DEALSTREETASIA’s Asia PE-VC Summit 2017 held in Singapore. In the panel: Rachel Lau, Wei Hopeman, Edgar Hardless, Finian Tan & Chris Pu. Global venture capital players are expecting more exits driven by corporate M&As in Southeast Asia despite the many challenges in the region, according to panelists at the DEALSTREETASIA’s Asia PE-VC Summit 2017 held in Singapore recently.